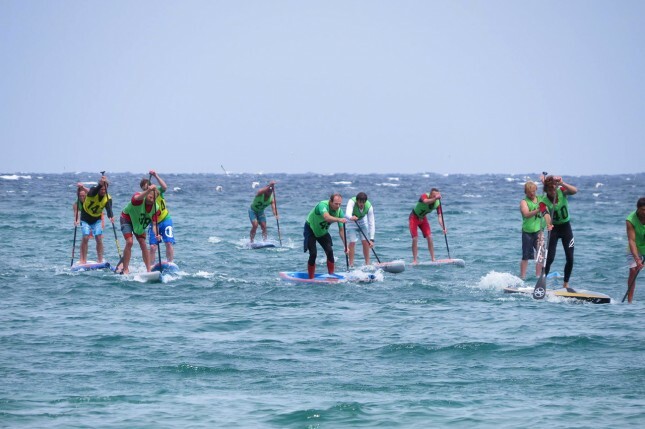 Rogue, one of stand up paddling’s original super brands, is set to make a serious comeback under the umbrella of a rejuvenated Boardworks team, with the latter using the might of its parent company Confluence Outdoor to re-launch as a major player in the SUP industry. And just like that it’s December. Check out this rad little clip from the Payette River Games, which comes from the fun-loving crew over at Rogue SUP. With the ISA Worlds just four days away, here’s the first look at the home team. 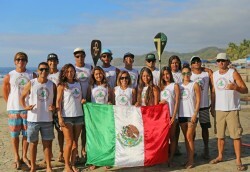 As hosts of the 4th annual ISA World Stand Up Paddle and Paddleboard Championship, Team Mexico will have more incentive than ever to perform well, and will have the local crowd 100% on their side as they do battle with over two dozen other nations. Check out this great little interview with full-time stand up paddler and part-time Tarzan body double, Fernando Stalla. 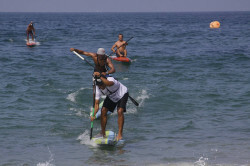 Check out a rad clip from the recent Punta Sayulita SUP Classic down Mexico way. 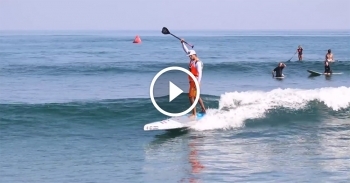 This great edit, titled Sayulita Fever, shows off Rogue’s dynamic duo Fernando Stalla and Javier “Bicho” Jimenez as they compete in their hometown event. That was an amazing end to an awesome weekend. 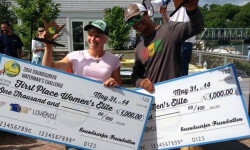 Fernando waited until the final seconds of the final round of the final event to claim the overall victory, winning the SUP Cross with a spirited fight through the whitewater. 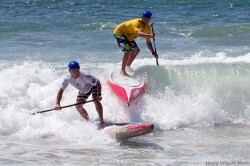 His win in the SUP Cross A Final gave Fernando the overall victory by the narrowest of margins, with defending event champion and ultimate dark horse, Ben Sarrazin, just one point behind.